This Adams Rite 8800 series is a good solution for thin entrance doors and it is mounted to provide life safety and security and is able to withstand serious damage or pressure over time. It is designed to lock with an interlocking strike to withstand jamb spreading. In addition to top the level of security, this device also has a special nose guard which interlocks with a hardened steel strike plate mounted onto the frame. 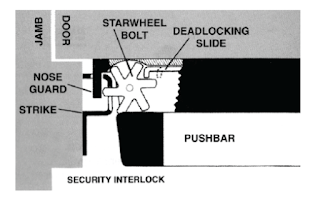 The “deadlocking slide” is what will protect the entrance door against forced jamb entry. By locking the “starwheel” bolt which is already locked on the strike plate creates a double locking mechanism which withstands good pressure. Press the bar and the interior “deadlocking” slide is pulled back to release the “starwheel” bolt allowing the door to be opened. 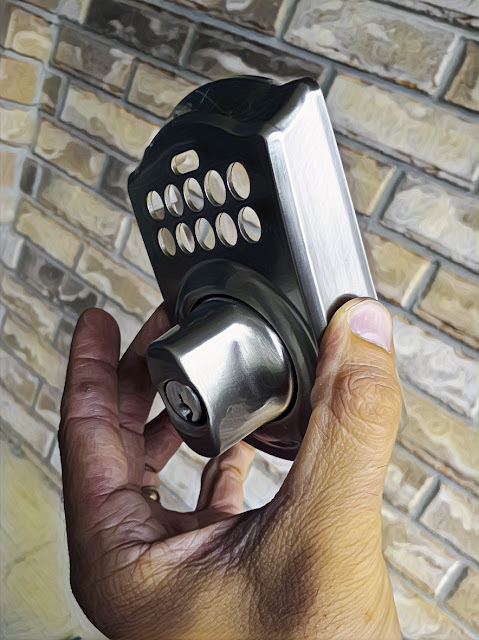 You are also able to perform “lock by-pass” to be able to operate the door freely by turning the ellen key or the special key clockwise or counterclockwise. The special key should have been provided by the locksmith who performed the push-bar installation. *Caution – Over-rotation of the key can cause damage Turn only 1/4 of a turn each way to operate carefully. – Affordable, this project might well cost you on average under $800 dollars to complete given the nature of the structure. – Secure, this bar comes with “starwheel” interlock technology to be able to be locked into the frame and protected by the “deadlocking slide” to prevent jamb spreading. – Easy to mount, this piece of hardware comes with instructions and a manual to make it easy to install. – Complicated parts, over time when there are too many chained events which lead to an action, the “weak link” effect still can disrupt that desired action. Basically saying multiple parts tend to require service more frequently given the right environment where they simply fatigue faster. – Only specific structures or entrance doors which would require such slick bar. It’s not the most common application. – This multifunctional device can be electrically monitored and emit an alarm sound when the door is opened. 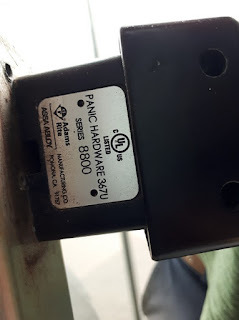 In addition, a monitor switch signal can be mounted to indicate latch retraction and prevent the 95-decibel alarm sound from being switched on. – This device is available with electric cylinder dodging option for smooth operation and fewer parts damage over time. It does have an effect on how long the fatigue process starts appearing. – Multiple finishes available such as Dark Bronze Anodized, Black Anodized, Bright Stainless, Satin Stainless etc. 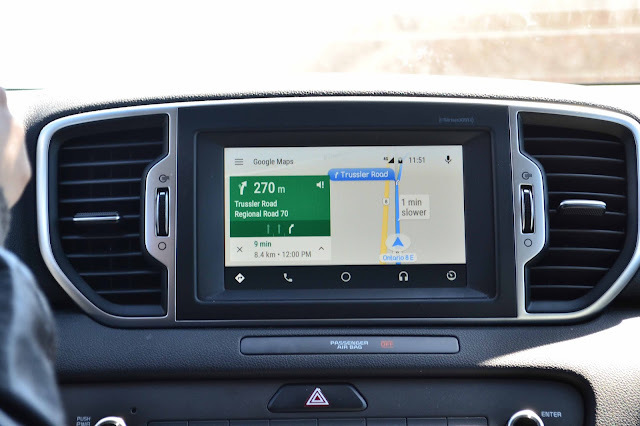 For the finish: Installing this piece of hardware is a procedure which requires accuracy and persistence. This device is a fun piece of work. In case you are located in Waterloo, and in case you yourself require a locksmith to install this commercial device don’t hesitate to contact EA Locksmith Waterloo!